You kind of wonder about the book that could provoke Daniel Dennett to say, “it’s cute, it’s clever, and not worth a damn” and incite the betrayal of Steven Pinker, who tweeted of it “the shoddy reasoning of a once-great thinker.” Every page is filled with jaw-dropping concessions to the foundations of theism, though even on the last page, Nagel isn’t a convert. 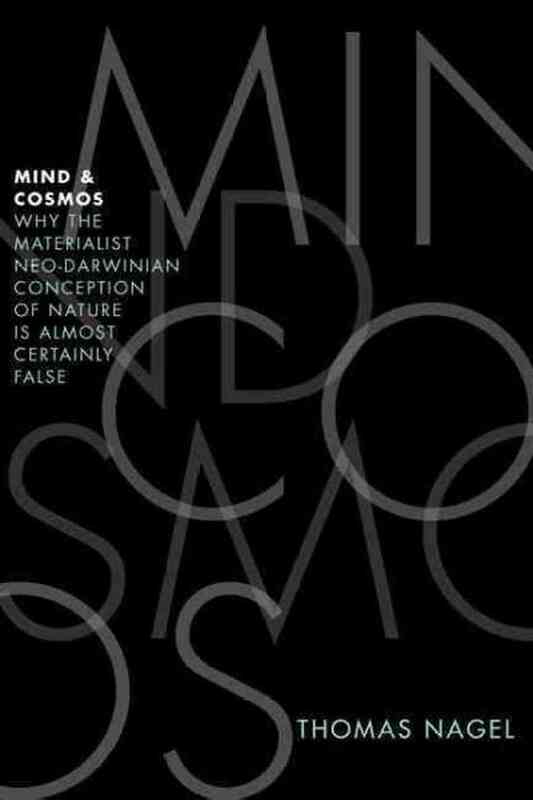 Mind and Cosmos (Oxford, 2012) is a book in which an NYU philosophy professor seeks to undermine materialism, a bedrock of the modern scientific establishment. He almost patronizingly names that materialism and neo-Darwinist theory defy common sense and are simply unlikely. It reads like a kid who has been eating candy all night and is finally sick and considering vegetables. This is the closest an atheist will ever come to undermining his own worldview before prayer. It’s the last glimpse of the stars before the sun rises. And Nagel admits to reading not only established Christian philosophers (“I agree with Alvin Plantinga…”) but to writers on Intelligent Design, heretofore the subject of late night TV mockery. He has basically made many of the intellectual concessions necessary to establish that theism is more probable than atheism. Feedback has been unfriendly. “He is questioning a certain kind of orthodoxy, and they are responding in the way the orthodox respond,” said philosopher Alva Noe of Berkeley. But I have to say a word of thanks, that he would be intellectually honest enough to own up to the things that atheists aren’t supposed to say. Sounds like he needs to engage with Dr. Hugh Ross, founder and CEO or Reasons to Believe–or his materials! !